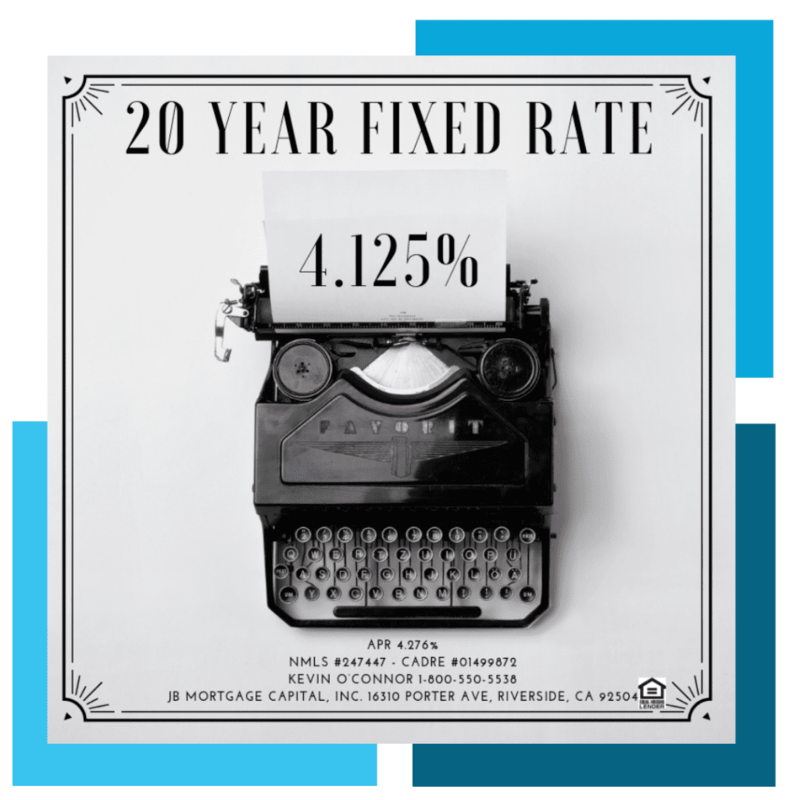 Mortgage Rates February 12, 2019 | JB Mortgage Capital, Inc.
Mortgage rates for Tuesday will be under pressure as a possible resolution to keep the government open might have been reached (as of the this morning the government is set to shutdown again on Friday). 30 year fixed rates and 15 year fixed rate mortgages remain near their 2019 lows however that may not continue if bonds continue to selloff. For the second day in a row both Mortgage Backed Securities and Treasuries are selling off in early morning trading. FNMA 4.0 opened the day at the 102.02 level and the 10y yield started the day at the 2.68% level. As mentioned yesterday ideally we would like to see the 10y Treasury yield stay below 2.72%; an important trading level for bonds. Late yesterday it was announced that a compromise in principle was reached to keep the government open and avoid a second shutdown in 2019. The deal between 17 top Republican and Democrat leaders in both the House and the Senate provides less than 25% of “border wall” funding that the President was demanding and some question whether or not he would sign on to such a deal. Furthermore the deal to keep the government open may not even pass the House and Senate as is due to some Republicans demanding full funding for a border wall while some Democrats demanding no government funds go to a border wall. Another government shutdown would be bad for the economy but a possible positive for mortgage rates. 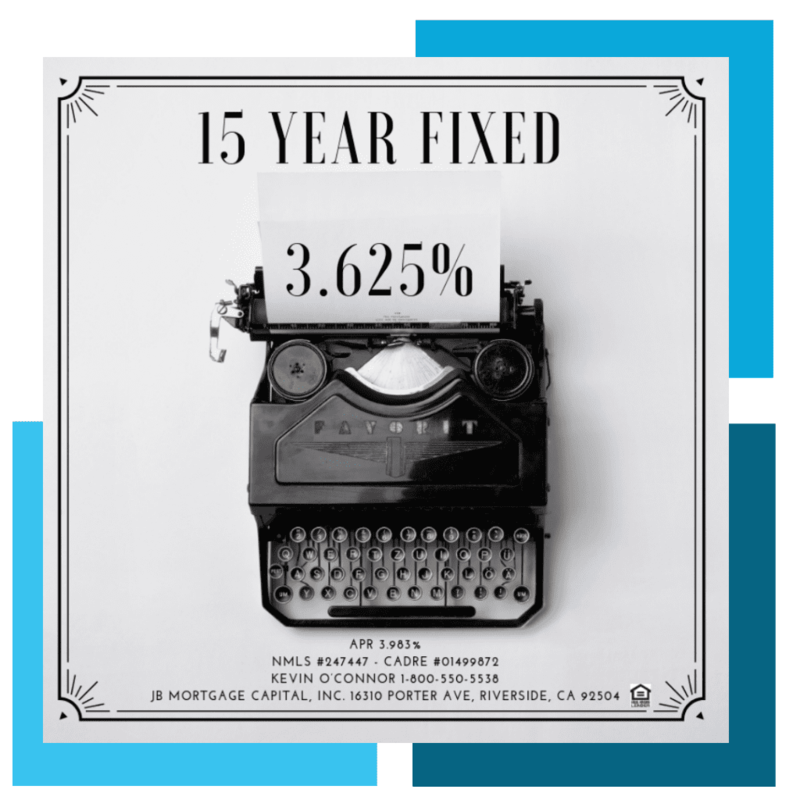 When the economy slows mortgage rates tend to improve but not always and it’s something we’ll be keeping an eye on. For now the possible resolution to avoid the shutdown is pushing bond yields higher (as well as mortgage rates) however the damage is somewhat contained so far. That might be because the market does not believe the President will sign on to the deal or the market might feel even if this is resolved it’s not going to help improve things much. Also it does not appear that the deal has a significant increase in large-scale spending plans (ie a transportation spending). That’s a positive for mortgage rates. Tomorrow is a big day for mortgage rates and bonds. The CPI report is one of the most important inflation gauges that the Fed, analyst and investors watch on a monthly basis. If inflation is higher than expected then that is a negative for mortgage rates. 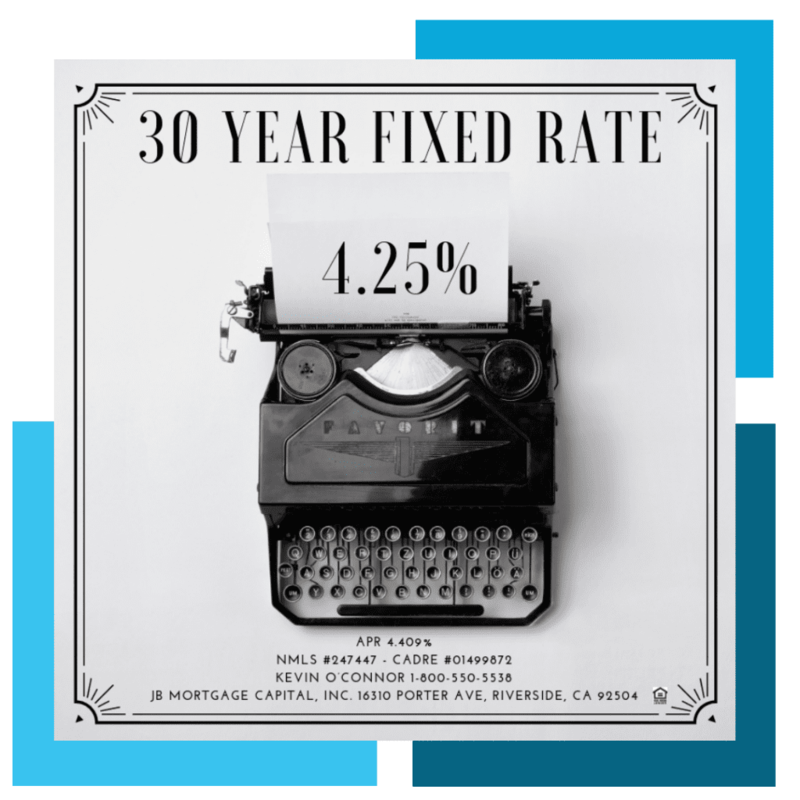 If inflation is is lower than expected then that is a positive for mortgage rates. The report comes out at 8:30am eastern.